Do you remember when you were a little kid when you had heroes, whether it was a sports star, an astronaut, a parent, or even a cool rock star. Most of us don’t get to meet our heroes, or become old enough to realize that they might be a little bit flawed. Well what if you got to not only meet your hero, but you got to have him be your mentor and work alongside him? 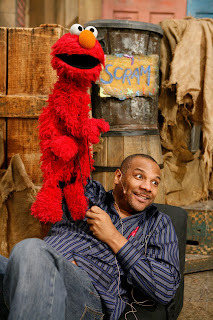 Well in a nutshell that is what BEING ELMO: A PUPPETEER’S JOURNEY is about. The narrative documentary takes a look at Kevin Clash’s life, which apart from having such a cool last name, has been a triumphantly inspirational story about following your dreams, the world and naysayers de damned. 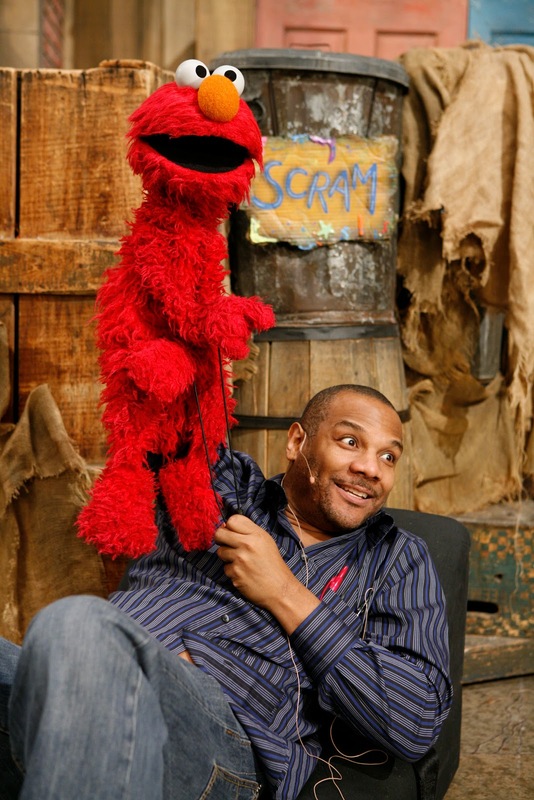 For those not in the know, Kevin Clash is better know as the puppeteer of the world famous Elmo, the adorable, red, fuzzy character from Sesame Street. The documentary follows his life story starting off as a young kid that was just utterly mesmerized by the magical world of cartoons, Disneyland and puppets, to his role as an integral part in the modern day Sesame Street program and everything in between. To say that this movie moved me in so many ways is an understatement. The message of Mr. Clash’s story is the type of thing that will make you feel like a little kid again, where the world is full of awesome possibilities and dreams come true. You get a sense that there was never a time when Mr. Clash doesn’t feel grateful to be where is right now, whether it was his first gig at a local television station, to realizing what Elmo means to a lot of kids around the world. Hearing Mr. Clash talk about Jim Henson, Frank Oz, and other great puppeteers, you can tell that his enthusiasm for the craft is undying and wants to keep it alive. His dedication does come with a price as we can see in the film, but the man just takes things in stride. The cynic in me wants to say that this is an overly optimistic portrayal of Mr. Clash. But with all of the ambiguity in the world and more poignantly movies, it is nice to see that there can be simple stories, where a good attitude and perseverance can get you to your dreams. There was a Q&A afterwards, and I will go ahead and repeat what the producers said, "The film does not yet have a distributor." Most of you reading this probably won’t see it, since it is only screening today at the Dallas International Film Festival, but you should so go to twitter and follow them, and head to Facebook and like their page. The more followers, the better chance they get to landing a distributor. When this gets released, take your kids, take yourself. You'll feel as happy as can be.